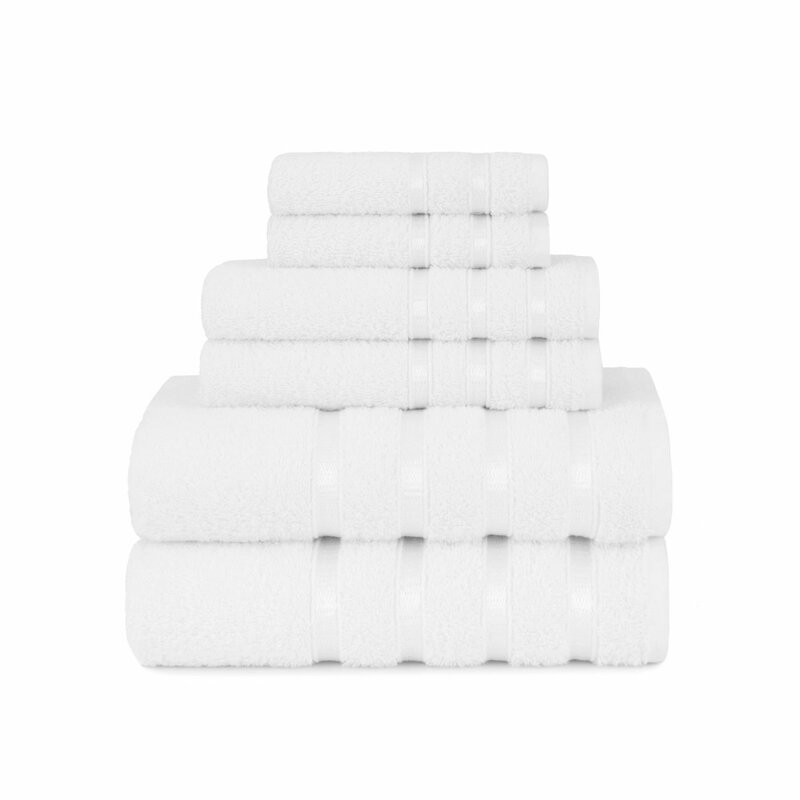 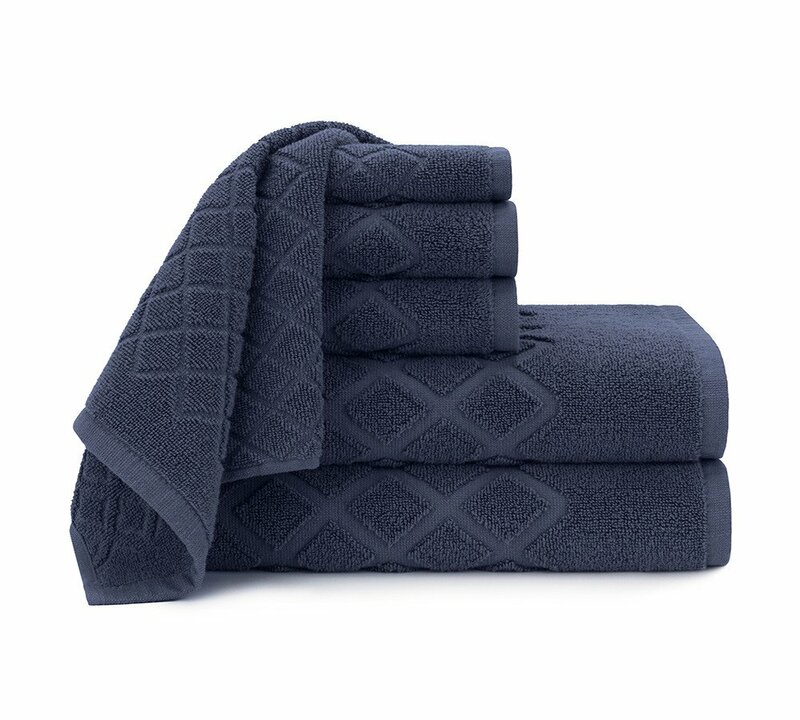 Indulge yourself in our, Pure fiber zero twist 100% cotton towel set, With high low rib design woven, set of six towels ranging from extra-large bath sheets, 2 perfect-sized hand towels to 2 absorbent washcloths, Best for everyday or commercial use. 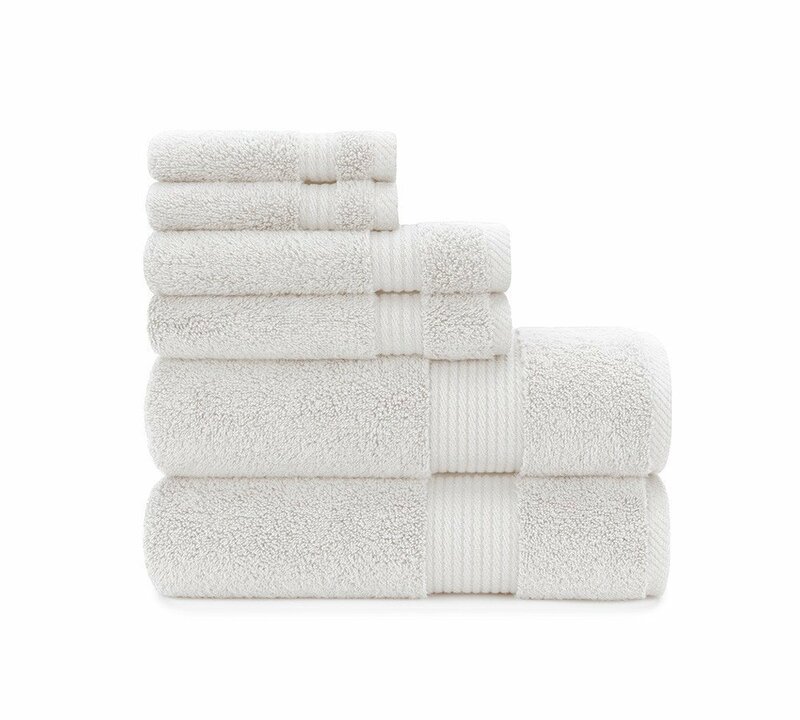 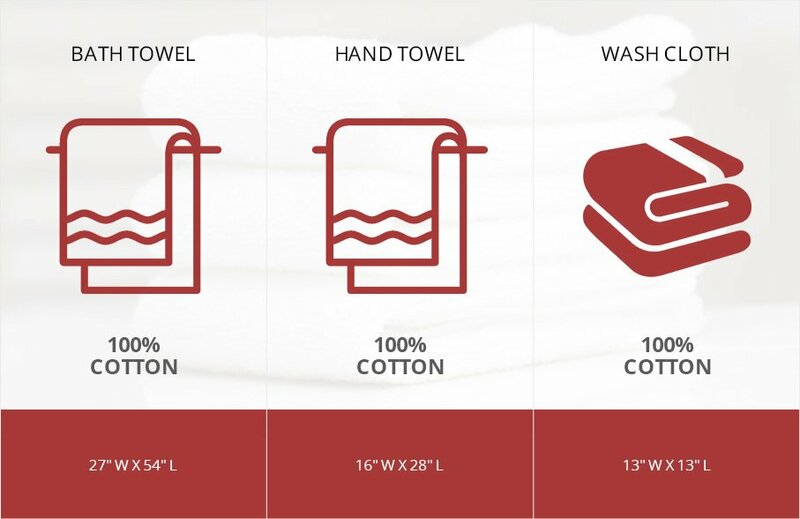 Our zero twist high low rib woven hand towel set is made from hundred percent pure and genuinely combed cotton?s long staples. 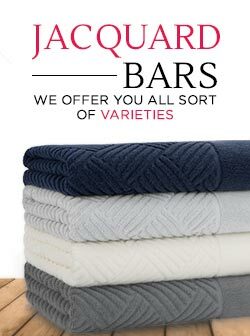 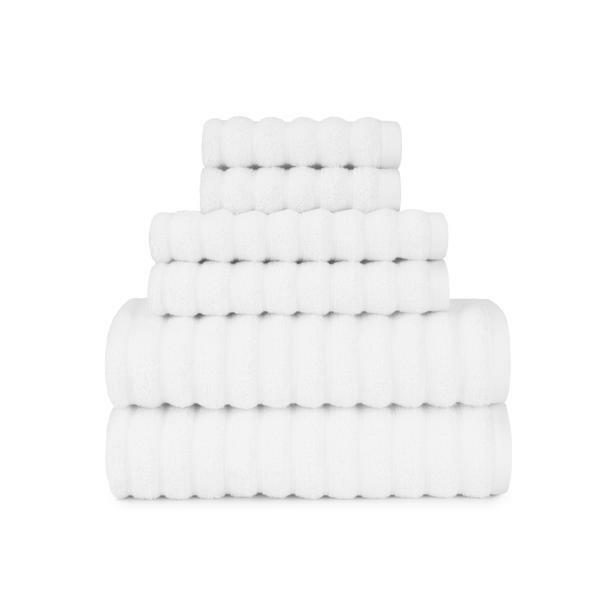 They are gentler and silkier to the touch unlike any other towel. 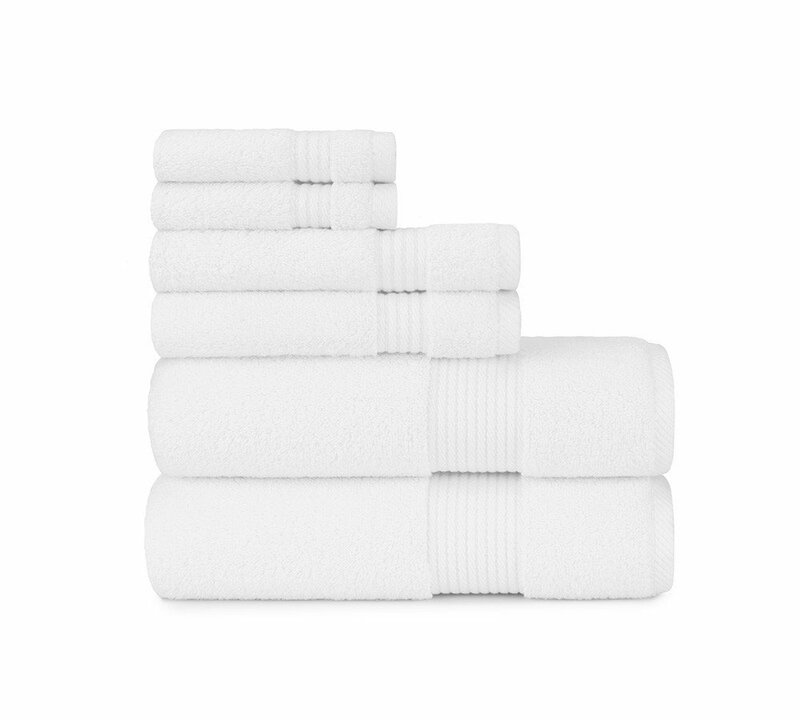 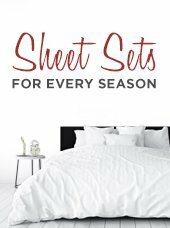 They possess amazing capabilities of being mildew-resistant, moisture-wicking, and highly-absorbent. 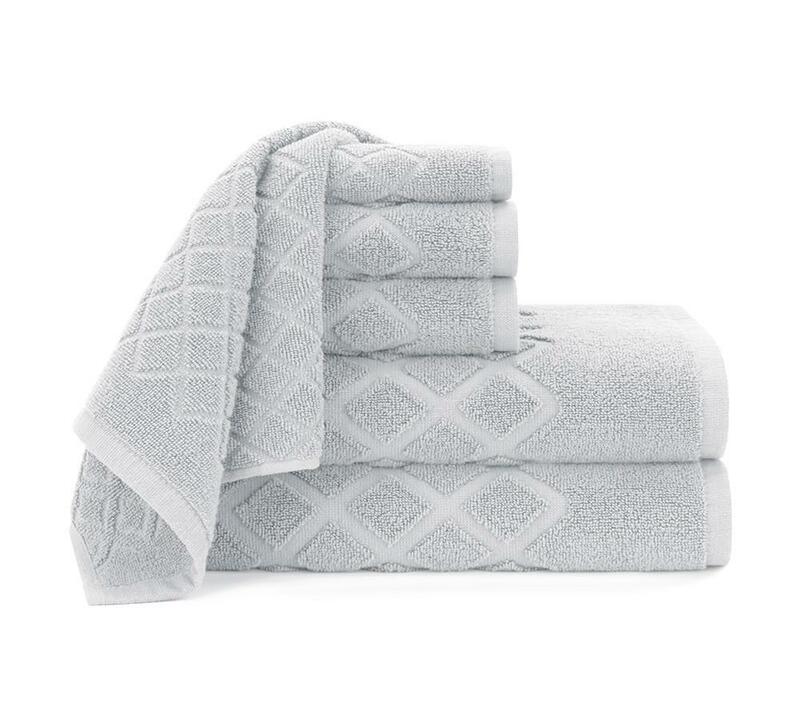 Feel the utter lavishness with this towel set which includes luxury bath towels, highly-absorbent washcloths and quick drying hand towels for your ultimate comfort. 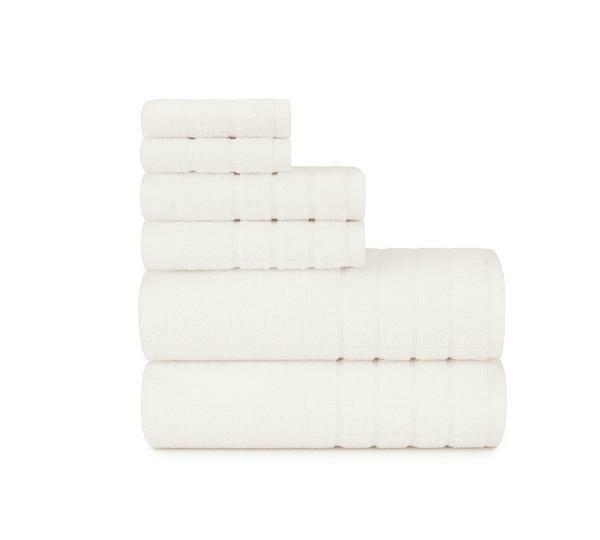 These come in many astonishing stylish colors to give your bathroom a touch of subtlety and classiness. 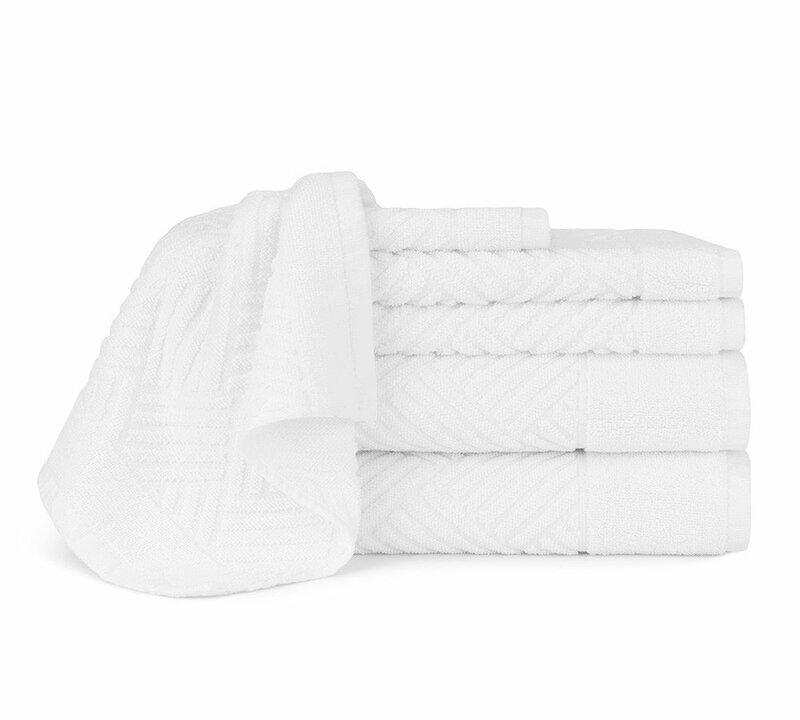 Shop ideal sized hand towel sets in bulk quantity and get 40% OFF in Columbus, Ohio, USA.